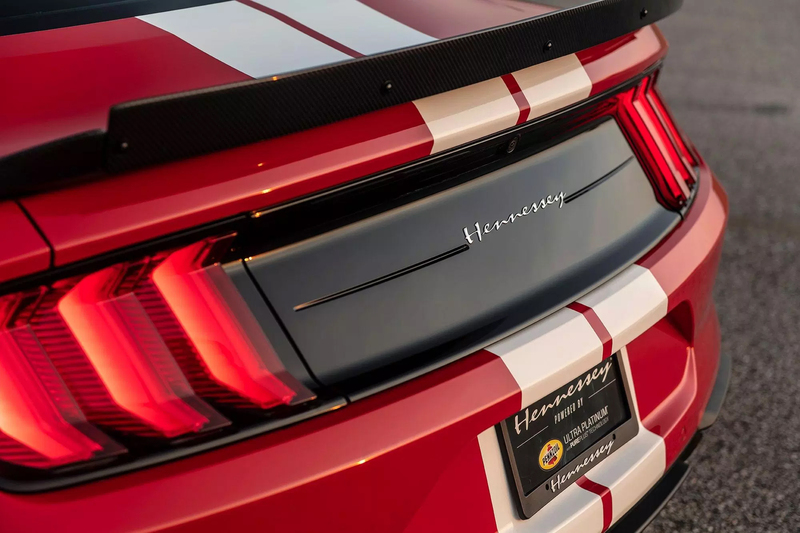 David Roscio, KPM Motorsport’s founder and technical operations manager gives a run-down on the Hennessey Heritage Edition Mustang GT, serial build #003, 1 of only 4 in Oceania. 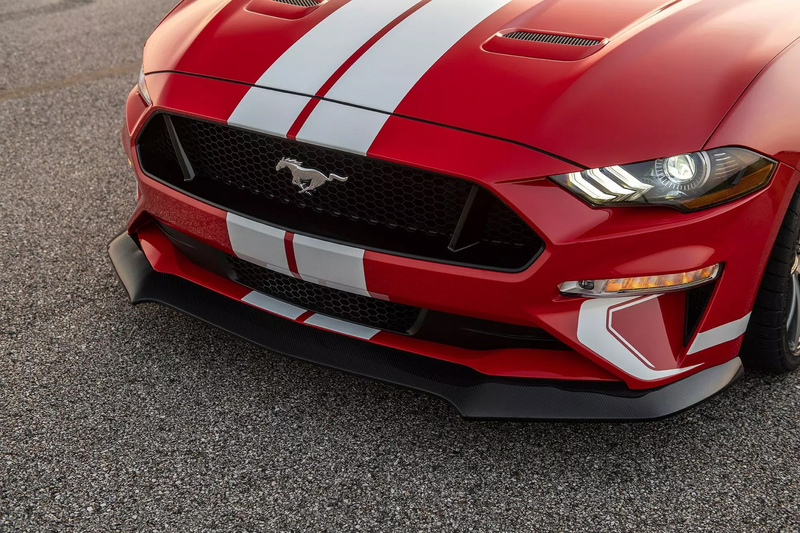 This beautiful Mustang is available for sale at Adrian Brien Ford dealership in Adelaide, South Australia. 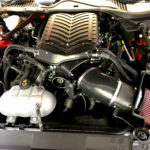 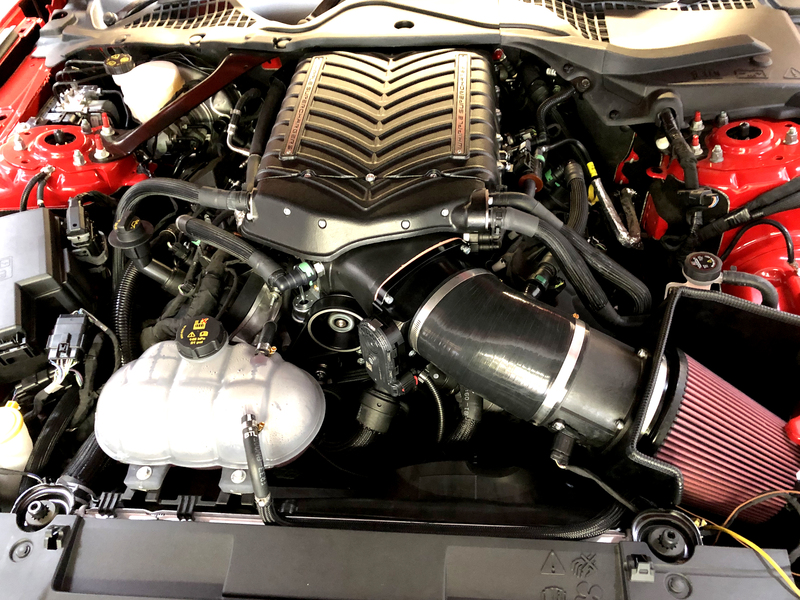 Sealy, TX (August 1, 2018) – The Team from Hennessey Performance (HPE) has built and tuned their 10,000th vehicle. 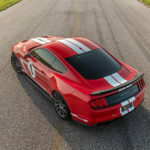 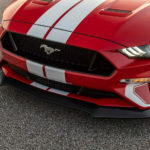 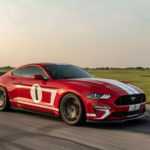 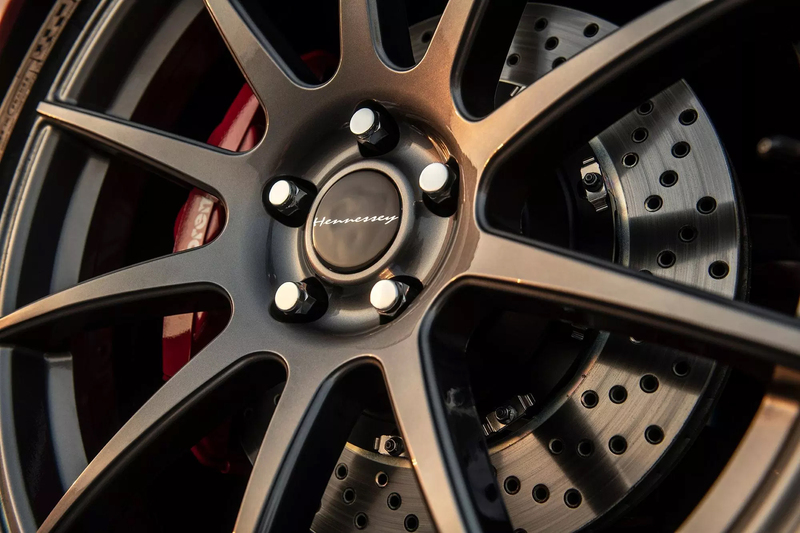 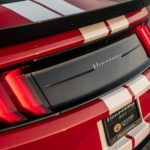 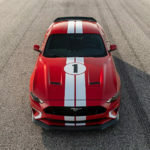 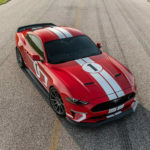 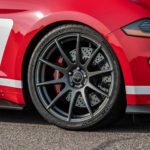 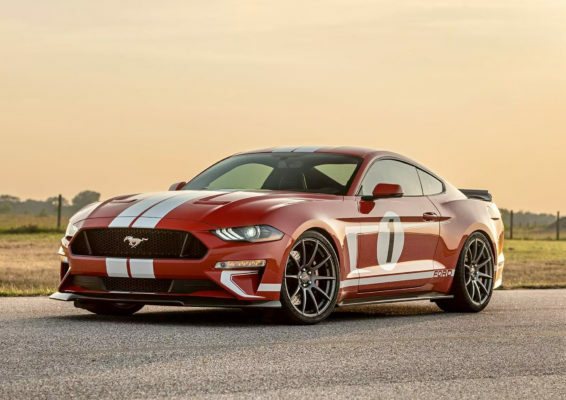 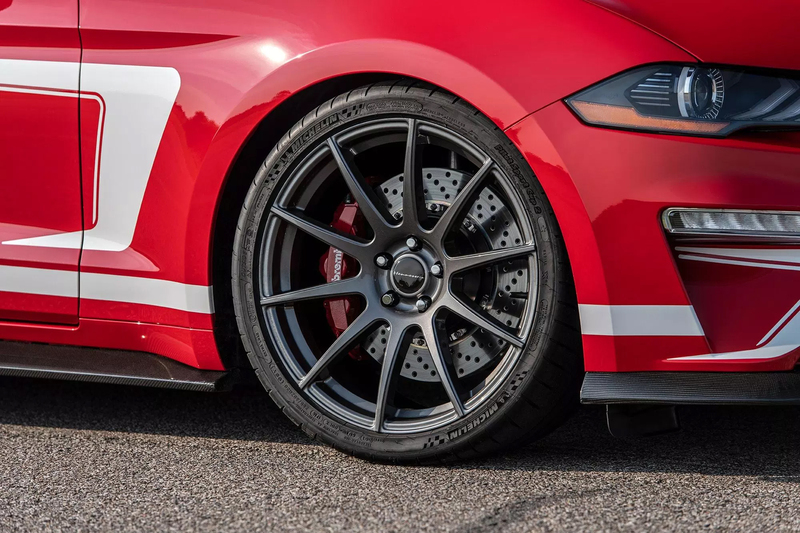 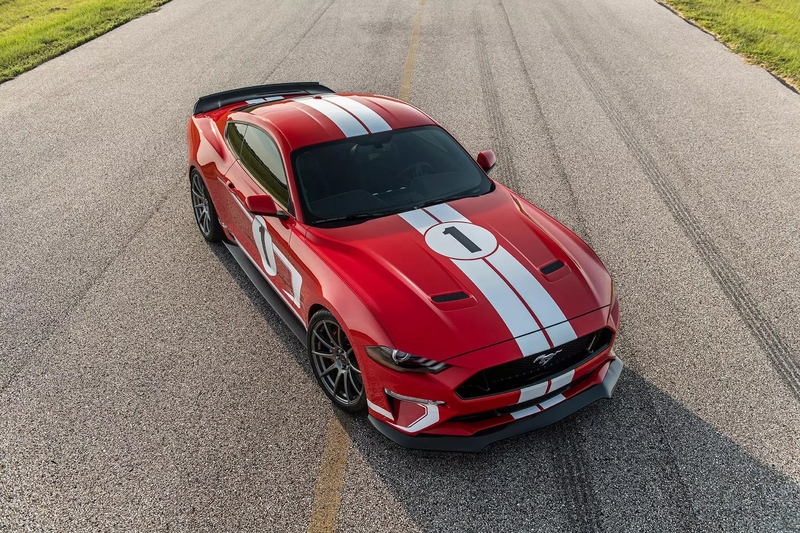 HPE is celebrating this major milestone with the production of a limited production commemorative vehicle:The 2019 Hennessey Heritage Edition Mustang GT. 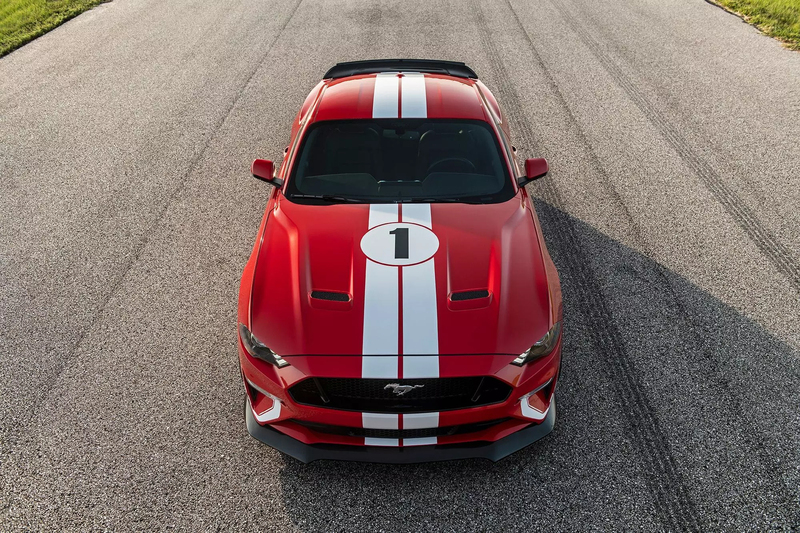 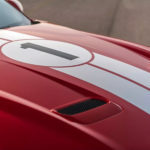 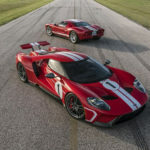 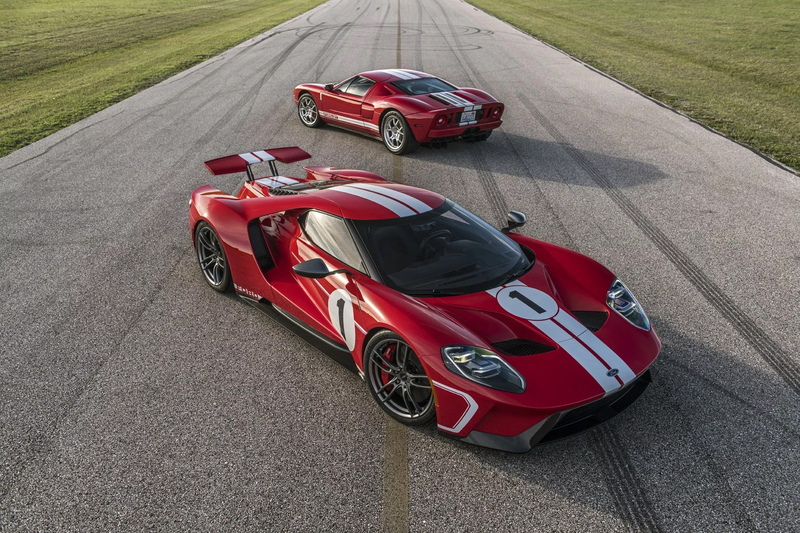 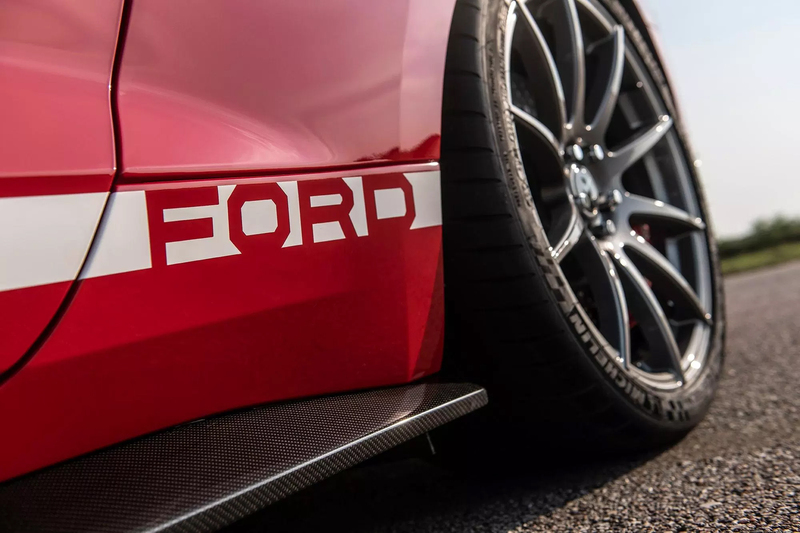 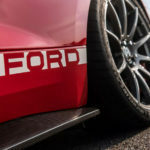 Inspired by the 2018 Ford GT Heritage Edition, the Hennessey Mustang’s 5.0L supercharged V8 engine produces 808 HP at 7,200 rpm and 677 lb-ft of torque at 4,500 rpm. 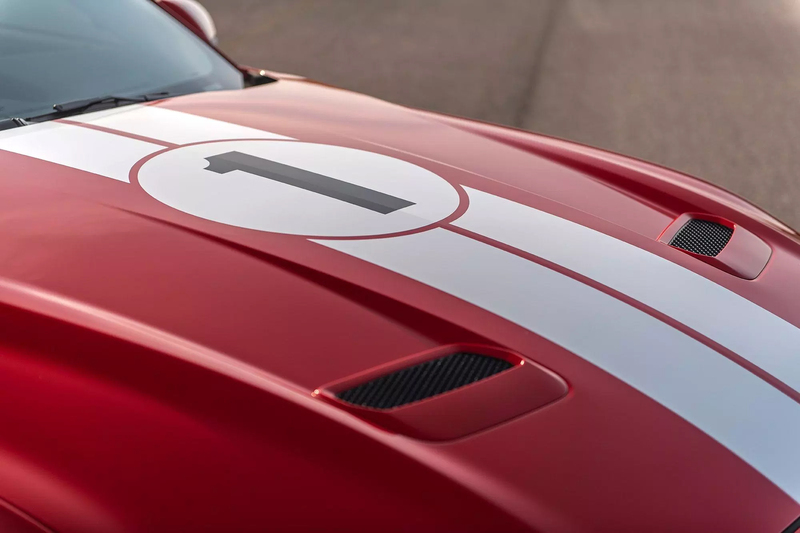 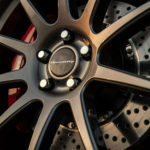 The Hennessey Heritage Edition is capable of sprinting from 0-100 kph in 3.3 seconds on its way to a top speed of over 320 kph. 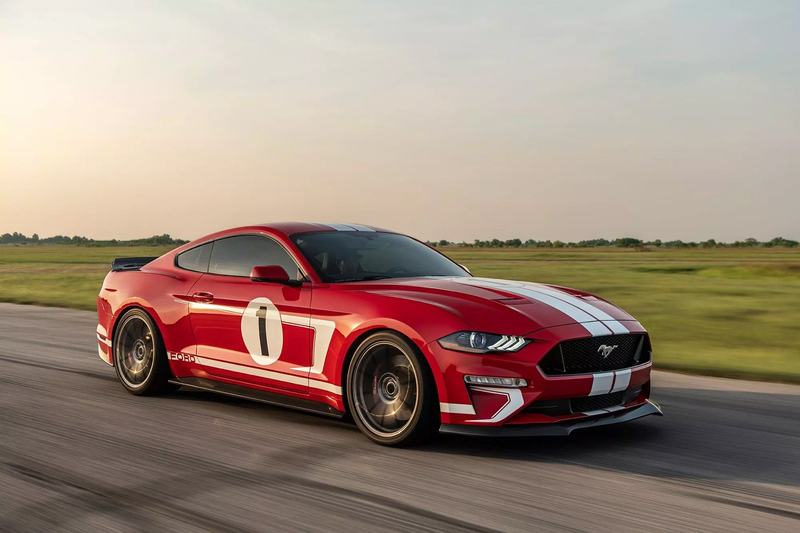 Production of the HPE Heritage Mustang is limited to a select 19 units. 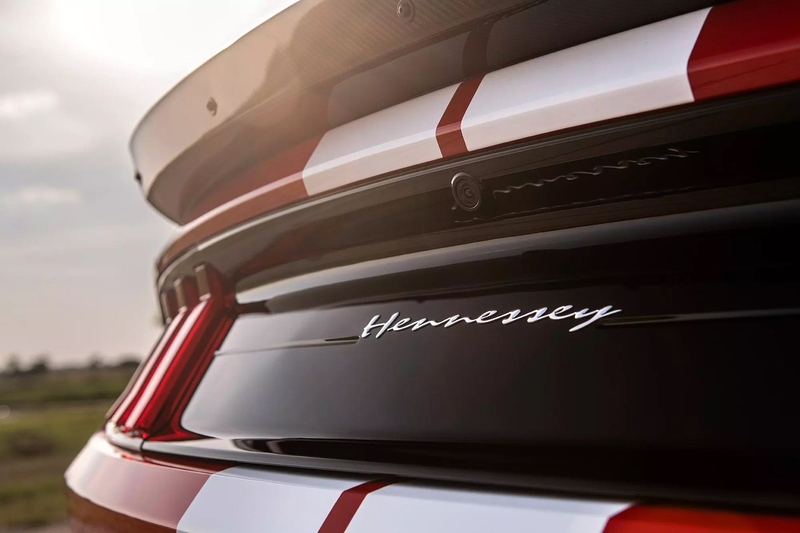 Hennessey has allocated only 4 of these special vehicles for the Australia and New Zealand market. 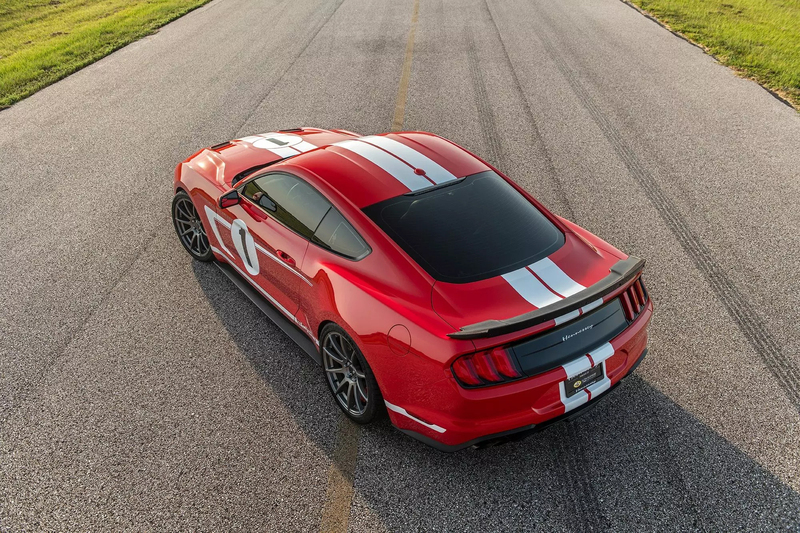 The Hennessey Heritage Edition Mustang GT is available exclusively in Australia from Adrian Brien Ford.